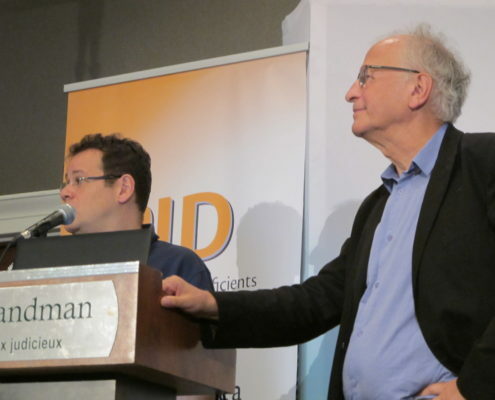 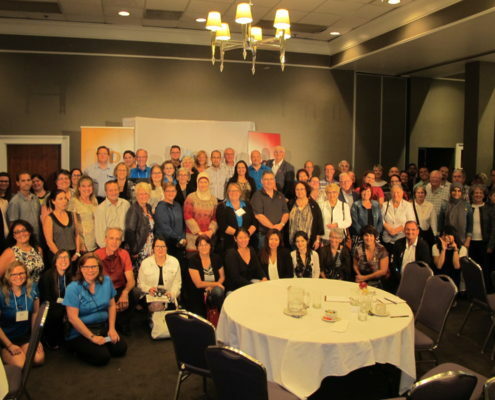 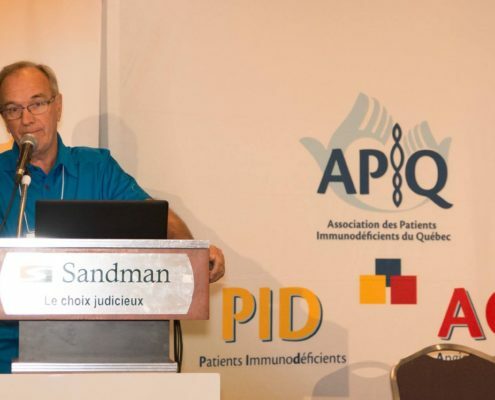 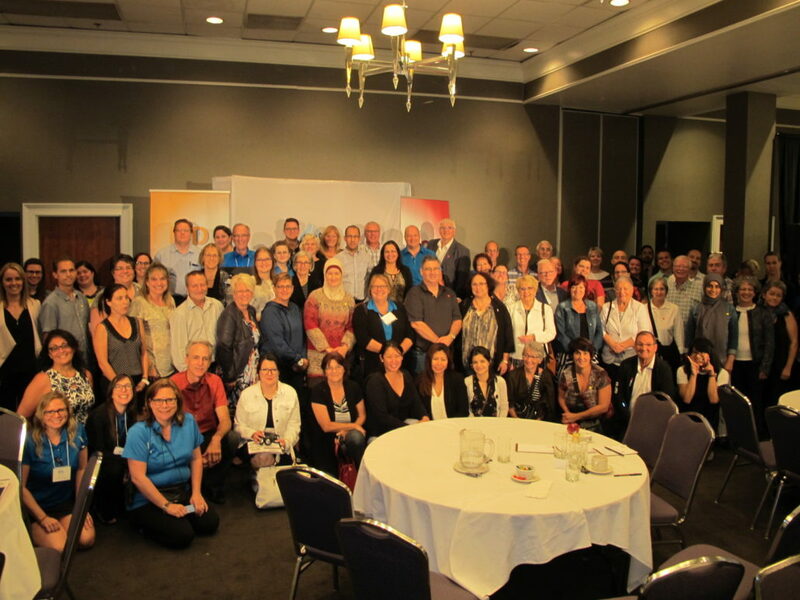 On Saturday September 16, 2017, APIQ, the Quebequian primary immunodeficiencies patient association, part of the national patient group CIPO, held its annual education day in Montreal. 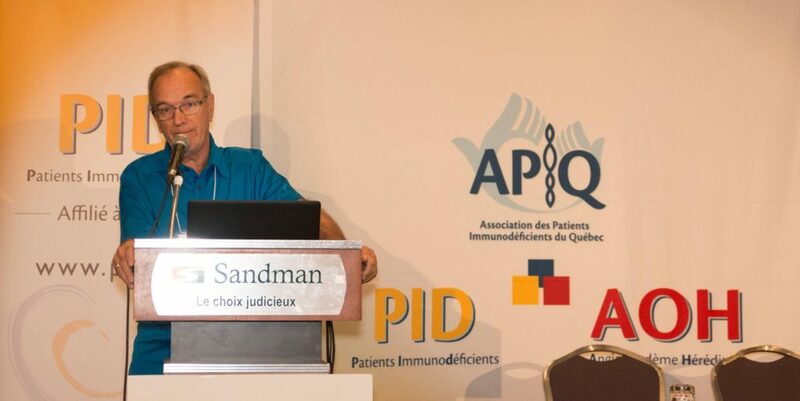 The event was for both primary immunodeficiency (PID) and for angioedema patients and featured several patient-friendly medical lectures from many proeminent doctors and specialists, such as Dr Alain Fisher from CHU, Paris, France. 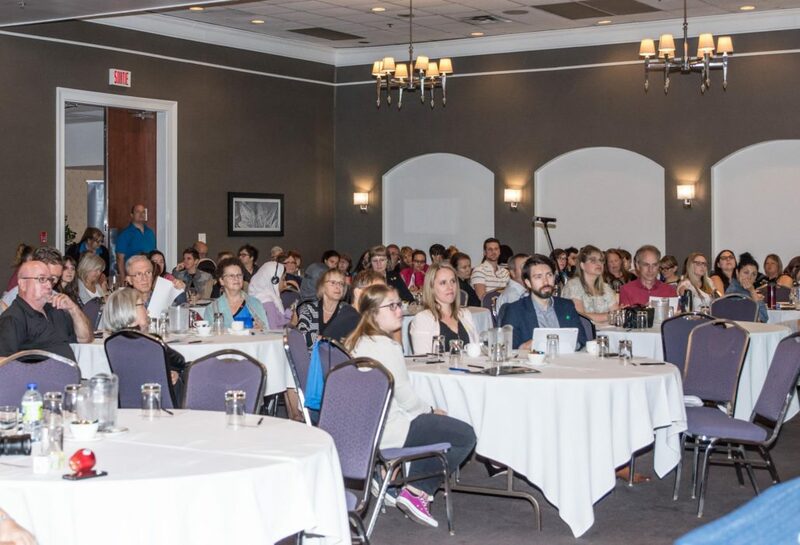 At the conference, over 250 participants had the opportunity to learn more about new forms of treatment, novel finding in medical research, important points about vaccination and PID patients, followed by a lively discussion among patients and physicians. 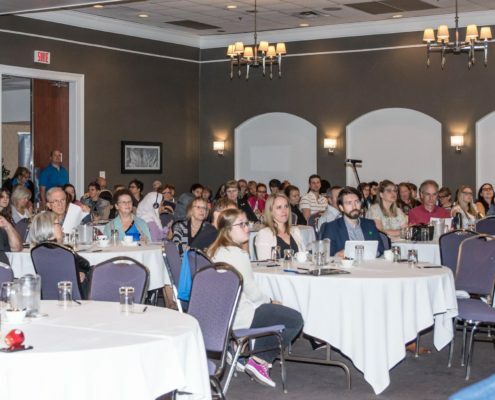 It was a great opportunity to learn more about immunedeficiency and to meet patients going through similar experiences.